Sony has shared information on its developer blog on how to get started creating HTML5 and Android TV apps for its upcoming TVs and home entertainment systems. In the process, the company also spilled loose details on its upcoming lineup of Android TV products. Sony TVs running Android TV will start arriving in 2015 with the company waving goodbye to the Google TV platform. Google Cast is also going to be supported on select Bravia models. The company's Blu-Ray and Home Theater system products will support HTML5 apps, too. 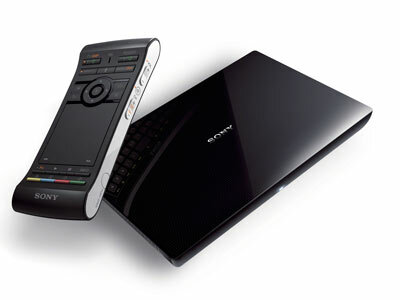 Nevertheless, Sony encourages developers to continue supporting previous Google TV-enabled products. 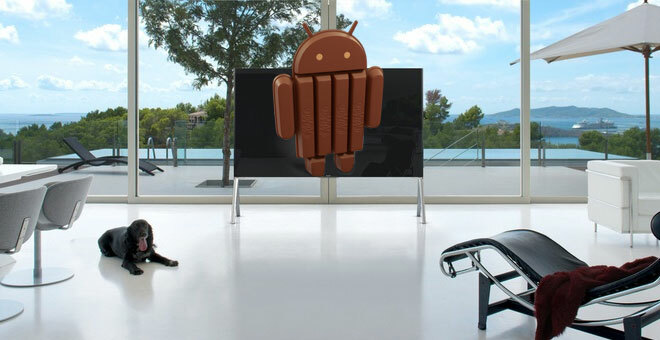 We know that this is unlikely to happen as everyone is eyeing the upcoming release of Android TV.